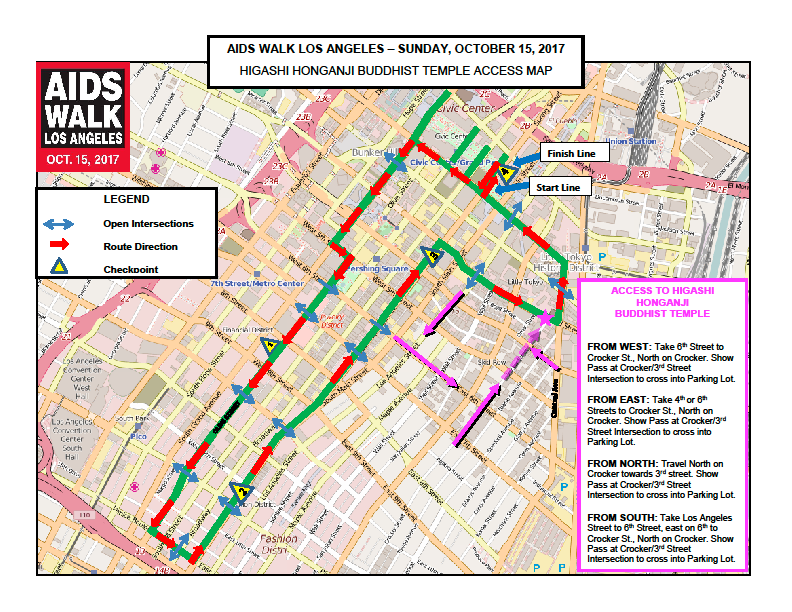 Description: Please be aware of the Aids Walk LA on October 15, the same day as the Autumn Ohigan & Autumn Seminar. 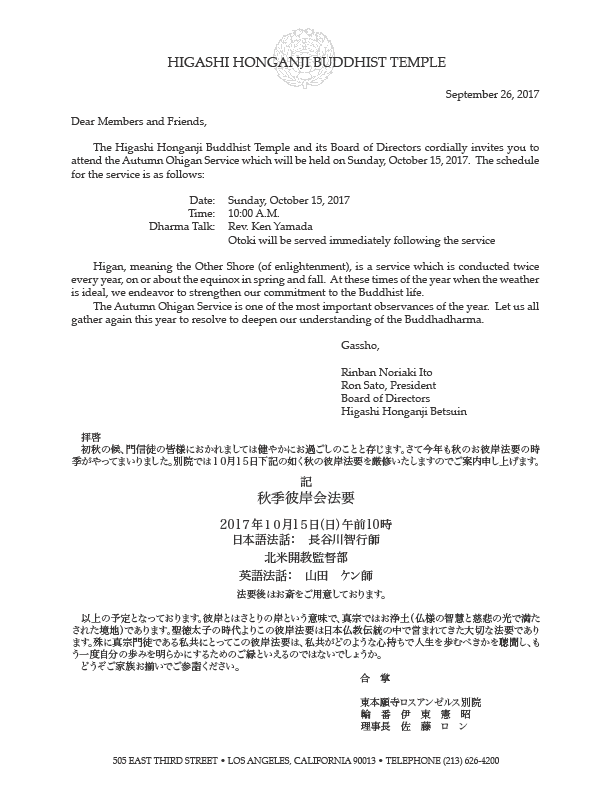 Please refer to the map of the route listed below. 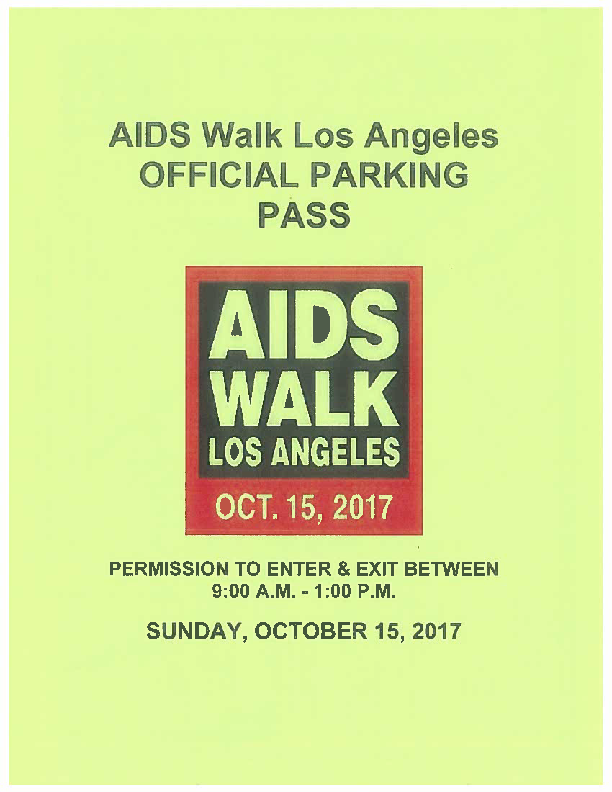 Aids Walk LA passes will be required (see image at bottom) to get through road closures, so please download a pass & bring it with you to get to the temple.